Despite a stable job market and good quality of life, D.C.'s high cost of living and a migration of people out of the city caused the District to plummet 11 spots to No. 19 on the list of the top 125 places to live in the U.S.
A year ago, the District ranked No. 8 on the Best Places to Live ranking from U.S. News and World Report. This year, it’s a much different story. Despite a stable job market and good quality of life, D.C.’s high cost of living and a number of people leaving the city prompted the magazine to drop the District 11 spots to No. 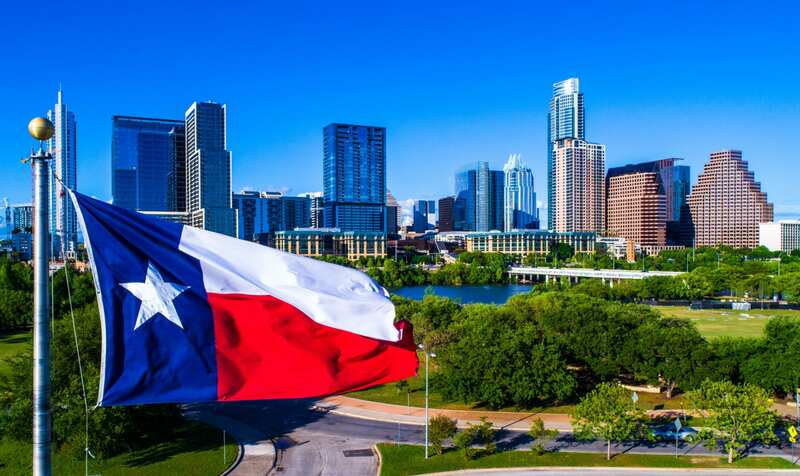 19 on the list of the top 125 places to live in the U.S.
For the third straight year, Austin, Texas took the top spot, while a number of seemingly popular cities in the northeastern part of the country failed to crack the top 20. For example, while many people are drawn to the bright lights and skyscrapers of New York, the Big Apple checks in way down the list at No. 90. The publication compiled its list based on the following rubric: a city’s job market strength, including jobs and median income, was worth 20%; its cost of living was worth 25%; quality of life , including schools and morning commute time, was worth 30%; and the combination of whether people wanted to move to a city and the net number of people moving into or leaving a city (desirability index and net migration) were worth a cumulative 25%. Data in the rankings came from the U.S. Census Bureau, the FBI, the Bureau of Labor Statistics and U.S. News’ own research. “D.C still performs very well, of course,” U.S. News real estate editor Devon Thorsby told WTOP — the job market is strong; median pay is high and the area’s schools are highly ranked. Still, factors such as the cost of living (24% percent of the median income, which puts D.C. in the bottom half of the list) and the morning commute (at an average 34 minutes, it’s second-worst, only better than New York) set the area back. D.C.’s not alone — much of the Northeast didn’t fare very strongly.